Comprised of a series of short-lived bursts occurring in clockwork-like succession, pulse wave assaults accounted for some of the most ferocious DDoS attacks we mitigated in the second quarter of 2017. In the most extreme cases, they lasted for days at a time and scaled as high as 350 gigabits per second (Gbps). Appliance-first hybrid mitigation solutions are vulnerable to pulse wave attacks. In fact, Incapsula said the attacks are a “worst case scenario” for networks defended by hybrid solutions. The lack of communication also means the appliance cannot provide the information needed to create an attack signature. Over the last several months, Incapsula saw pulse wave DDoS attacks used against high-value targets such as gaming and fintech companies. Unfortunately, other bad actors will grasp the benefit of splitting up attack traffic and pinning down multiple targets and then be inspired to imitate the attack; expect the range of targets to expand. 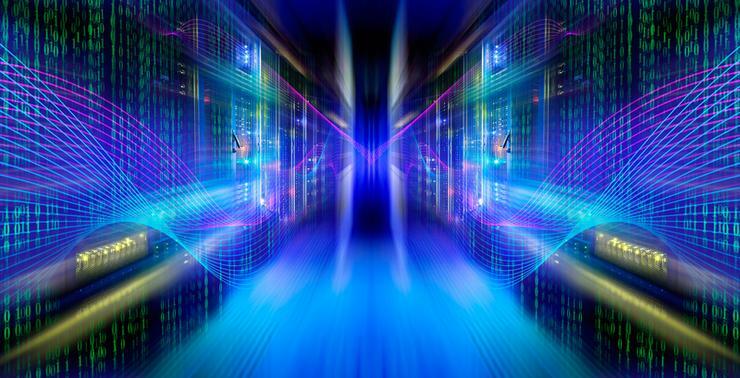 It is worth noting that Incapsula, which sells a cloud-based application delivery service and DDoS protection, advises moving away from the appliance-first mitigation solutions. You can get a more in-depth look at pulse wave attacks in Incapsula’s white paper. This article was originally posted on CSO online August 16 2017.